One of our bestsellers in Sokcho! 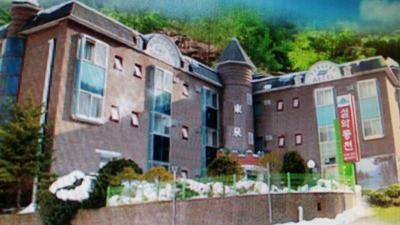 Arirang Resortel features free WiFi and views of mountain in Sokcho. 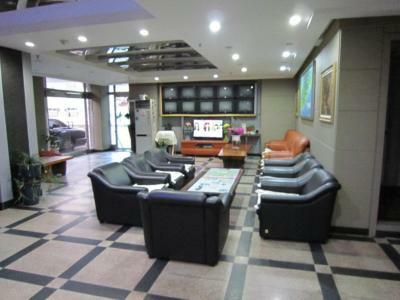 The property is around 3.1 miles from Seorak Waterpia, 5 miles from Daepo Port and 1.9 miles from Seoraksan Cable Car. Local points of interest like Sinheungsa Temple and Sokcho Expo Park are reachable within 2.2 miles and 3.7 miles, respectively. This property is 17 minutes walk from the beach. Located a 5-minute drive from the popular Sokcho Beach, all rooms at Benikea Hotel Mountain & Ocean Daepohang boast sweeping sea views. The hotel features karaoke rooms, property-wide free WiFi and on-site parking. This property is 2 minutes walk from the beach. Blessing Condo features non-smoking accommodation. The air-conditioned accommodation units come with heating, a clothes rack, a flat-screen TV, a kitchen with an electric kettle and a microwave, and a private bathroom with a hairdryer and a shower. This property is 3 minutes walk from the beach. 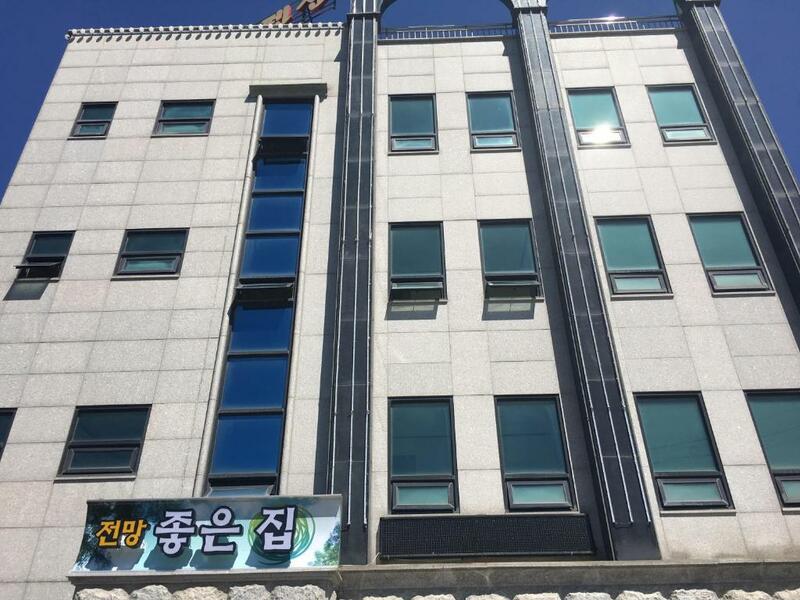 Blessing House has air-conditioned guest accommodation in Sokcho, 1.8 miles from Daepo Port, 4.3 miles from Seorak Waterpia and 350 yards from Sokcho Beach. This property is 2 minutes walk from the beach. 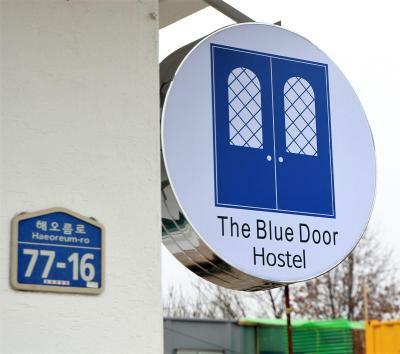 Located in Sokcho, 1.2 miles from Daepo Port, Blue Door Hostel features a terrace. Free WiFi is offered throughout the property and free private parking is available on site. Blue Ocean Sorak Valley is set in Sokcho, within 3.1 miles of Seorak Waterpia and 5 miles of Daepo Port. Located around 1.9 miles from Seoraksan Cable Car, the resort with free WiFi is also 2.1 miles away from Sinheungsa Temple. Rooms are equipped with a TV with cable channels. One of our bestsellers in Sokcho! The air-conditioned accommodation units come with heating. Scenically located in Seoraksan National Park, Chowon Resortel offers a garden, terrace, and free WiFi access. Seorak Cable Car is just 1.9 miles from the property. 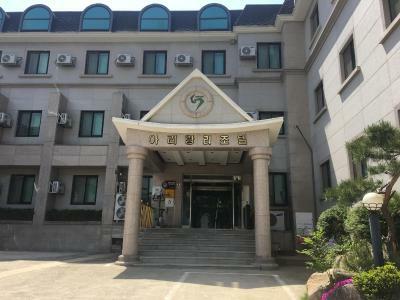 ocated just a 10-minute drive from Seorak Mountain National Park, Seorak Dongcehon Youthtel is a hostel that offers private rooms and large shared areas. Free WiFi is available throughout the property. This property is 1 minute walk from the beach. Dragonfly Pension features non-smoking accommodation and secured parking. The air-conditioned accommodation units come with heating, a flat-screen TV, a clothes rack, and a kitchen with a fridge and a dining table. This property is 19 minutes walk from the beach. Mr. 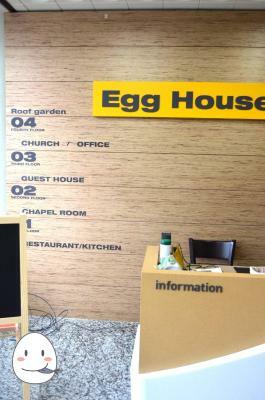 Egg Sokcho Guesthouse is located within a 5-minute walk from Sokcho Intercity Bus Terminal. The hostel provides WiFi throughout the property and offers free on-site parking. One of our top picks in Sokcho. This property is 12 minutes walk from the beach. 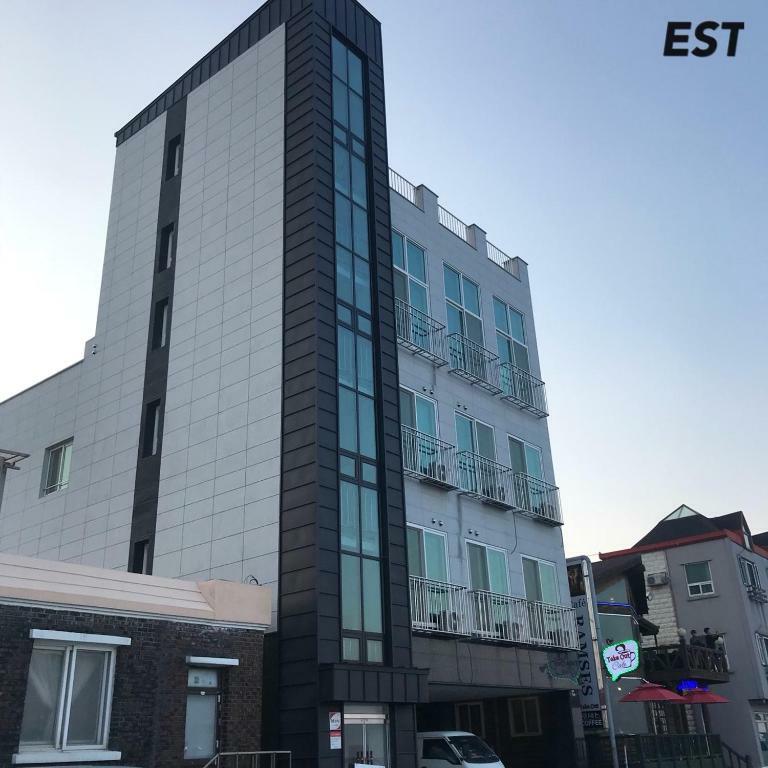 Ekonomy Hotel Sokcho features a shared lounge, a daily maid service and a terrace. The air-conditioned accommodation units come with heating. 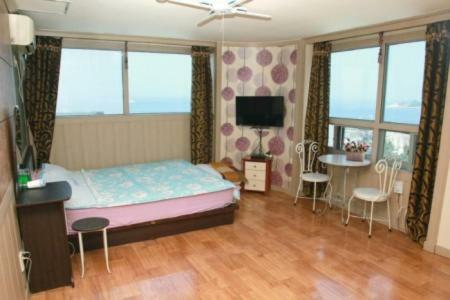 Situated in Sokcho, 3.1 miles from Daepo Port, EST Pension provides free WiFi and sea views. One of our bestsellers in Sokcho! This property is 2 minutes walk from the beach. 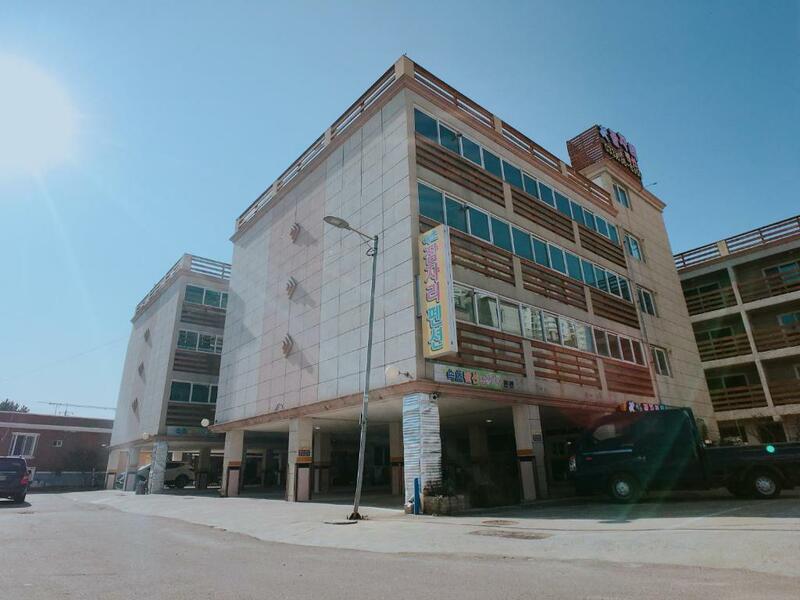 Everyday With You Pension in Sokcho features accommodation with free WiFi, 3.7 miles from Daepo Port, 3.7 miles from Seorak Waterpia and 0.9 miles from Yeongnangho. This holiday home provides air-conditioned accommodation with a balcony. 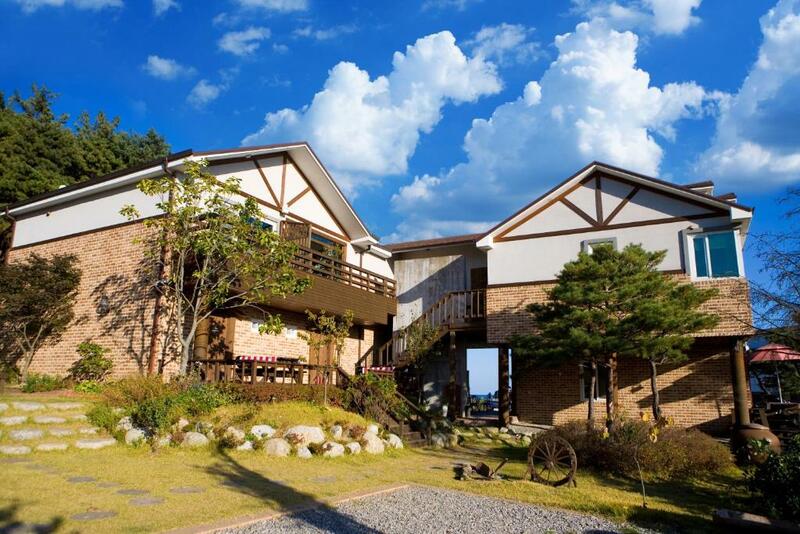 Situated in Sokcho, within 1.1 miles of Seorak Waterpia and 5 miles of Daepo Port, Fine Resort Sulak offers a bar. 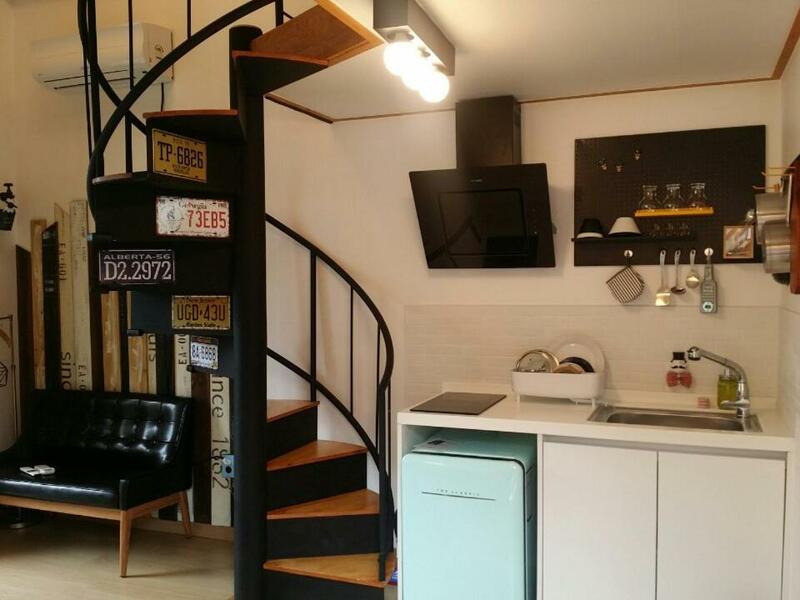 2.4 miles from Sokcho Expo Park, the property is also 2.4 miles away from Sokcho Expo Tower. 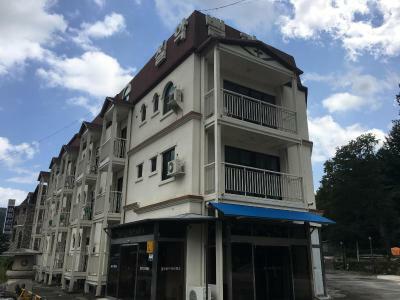 The property is located 2.7 miles from Yeongnangho. 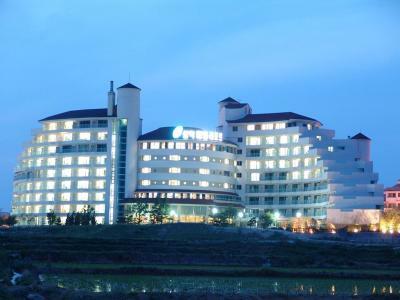 Providing free WiFi, Gomstay Resort is located in Sokcho, within 3.1 miles of Seorak Waterpia. 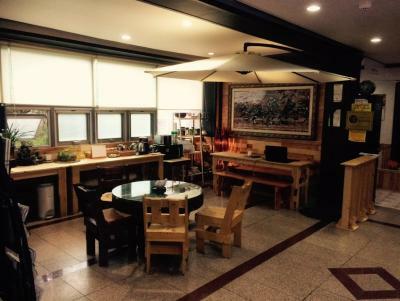 The property is set 5 miles from Daepo Port, 2.3 miles from Seoraksan Cable Car and 2.5 miles from Sinheungsa Temple. 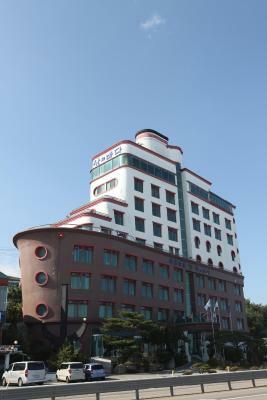 Sokcho Expo Park is 3.1 miles away and Sokcho Expo Tower is 3.1 miles from the guest house. 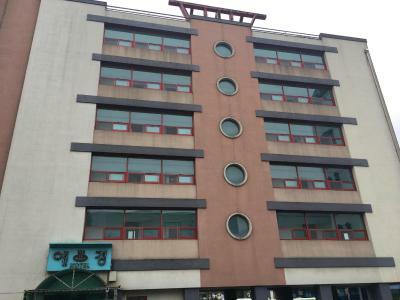 Good House Pension in Sokcho provides accommodation with free WiFi, 1.1 miles from Daepo Port and 5 miles from Seorak Waterpia. Guests staying at this holiday home have access to a fully equipped kitchen. 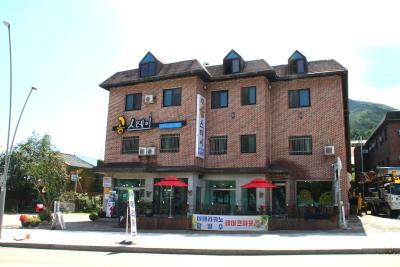 Smile Resort & Guesthouse is just 0.6 miles from Seorak Mountain National Park. It features a small art gallery, complimentary private parking and free Wi-Fi access in its public areas.